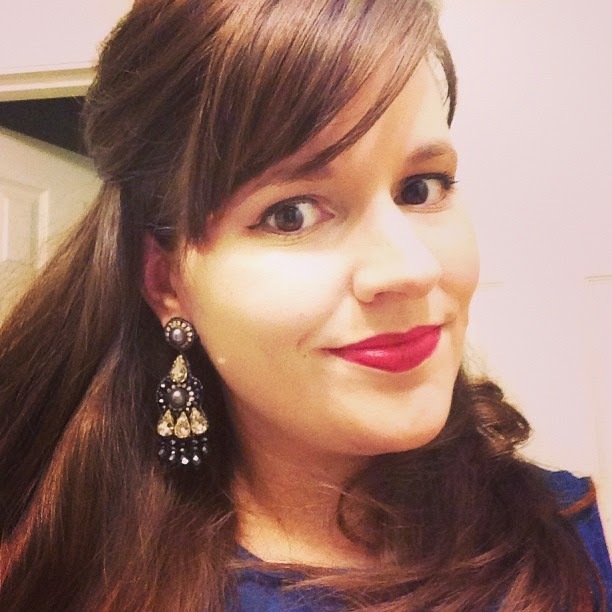 cardigan junkie: Giveaway! 15 LOFT Discount Cards! Today was a good day to be a LOFT girl! I came home from a long day to find a surprise package on my front porch, which turned out to be good news for the rest of you, too! 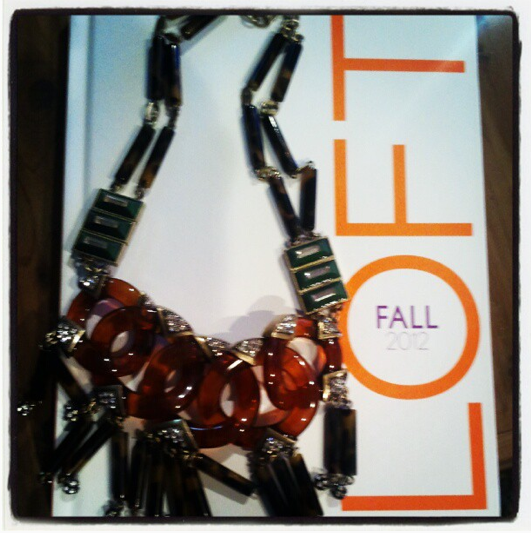 I was super excited to get this amazing necklace from the Fall 2012 LOFT Collection, as well as a preview of the new line. I can't share pics of the clothes, but I will say that there's some really classy animal print in the mix, as well as rich jewel tones and some gorgeous 3/4 sleeve printed dresses that are going to look great on everyone. I can't wait! Pssst.... you can follow me on Instagram now! The awesome team at LOFT also sent along some pretty exciting stuff for me to share with all of you! I have fifteen LOFT Girl discount cards that are good for 20% off every full-price purchase you make from now until December 31st! If you shop at LOFT often (as I do), this is a pretty valuable little card! If you want in on the action, here's what you need to do! If I get more than 15 responses, I'll assign numbers to each email in the order I receive them and then pick 15 winners via random.org before mailing out all the cards this weekend.